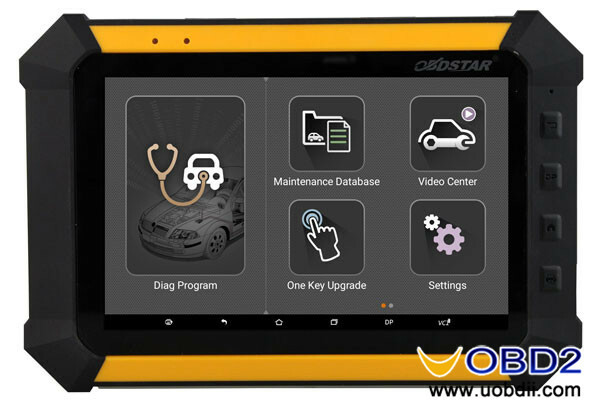 Breaking news from www.obdstar.com Company, OBDSTAR X300 DP update May 27th on Odometer Reset, IMMO, Fuel Injector, DPF and optimize the programming software for SUZUKI, Hyundai, Kia, GM and Toyota. K line odometer reset Model(M2) for AUDI/VW/SKODA/SEAT are added. VW Golf 7 models are added. Chassis W169 for BENZ A serial by OBD are added. Chassis W245 for BENZ B serial by OBD are added. Chassis W204 for BENZ C serial by OBD are added. Chassis W209 for BENZ CLK serial by OBD are added. Chassis W207(E-COUPE) for BENZ CLK serial by OBD are added. Chassis W218 for BENZ CLS serial by OBD are added. Chassis W212 for BENZ E serial by OBD are added. Chassis X204 for BENZ GLK serial by OBD are added. Chassis R197 for BENZ SLC serial by OBD are added. Lifan Marvell models are added, which includes Add/Clear Keys, Program/Delete ESCL functions. Jiangling MU-X models are added as key programming and key clearing. Fuel Injector for Chery models are added. Fuel Injector for Dongfeng Honda CR-V, CIVIC, SPIRIOR are added. Fuel Injector for Acura are added. Fuel Injector for Honda models are added. 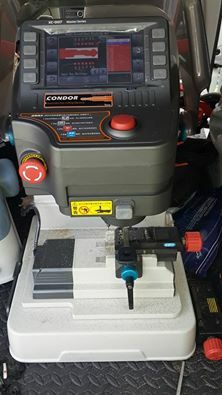 Fuel Injector for Changcheng 4D20 Boshi Diesel Engine, 4D20 Delphi electronic control system, and Liaoning Xinfeng electronic control system. Fuel Injector for Zhengzhou Nissan Ruiqi ZD28 Engine and ZD25TCR diesel engine. DPF for Renault is added. DPF for Range Rover Sport 2014 is added. Optimize the programming software for SUZUKI, Hyundai, Kia, GM and Toyota.